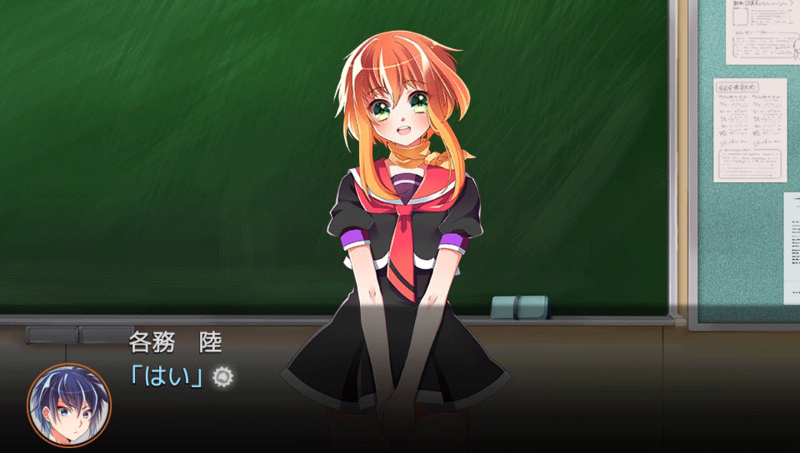 Play as Riku Kagami as he goes to a school with humans and robots for students. 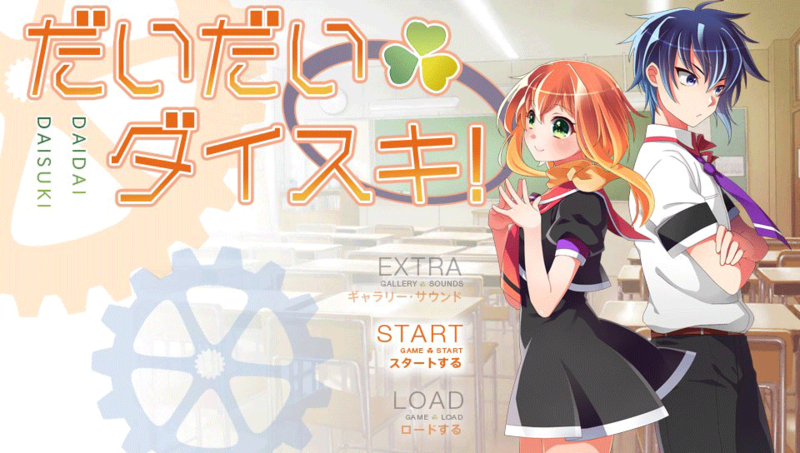 A new free “smart novel game” called Daidai Daisuki is now available for PS Vita on the PlayStation Store in Japan. The game is a result of Project Discovery, a collaboration project between Sony Computer Entertainment Japan Asia and Kadokawa Games that aims to bridge the gap between pro and amateur creators by soliciting scenario ideas and character designs for “smart novel” games of this ilk, with Daidai Daisuki being the first game to come out of the initiative. The story revolves around Riku Kagami as he attends Yuuei Academy, a special school that educates humans and robots alike under the Three Laws of Robotics. 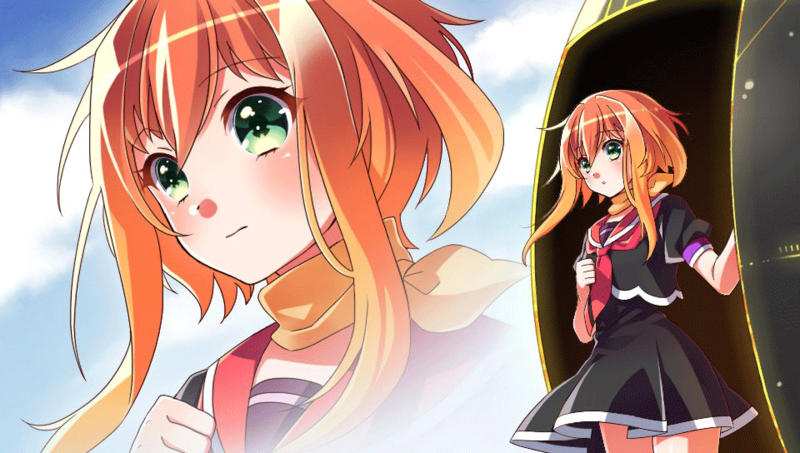 Among the robotic students is Daidai, the orange-haired girl pictured above, capable of displaying a variety of expressions. She suddenly ends up transferring to Yuuei so as to learn more about coexisting with human being and by chance, ends up befriending Riku, with their relationship kicking off from there. There are two game modes players can utilize. In “Game Mode,” the story advances through images and voice, like most other visual novels. In “Novel Mode,” you can read the story similar to how you’d read a novel. Queue up the game here (623 megabytes).